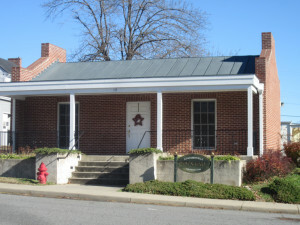 Stanardsville was incorporated as an independent town by Act of the Virginia General Assembly in 1921. That means the Town has its own elected governing body, the Town Council, but works cooperatively with its parent county on planning and zoning issues, among other matters. The Greene County Planning Commission, for example, also serves as Planning Commission for the Town. 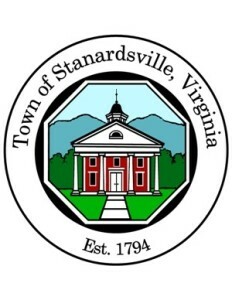 The Town Council’s primary responsibilities are setting policies for the general safety and welfare of Stanardsville citizens. 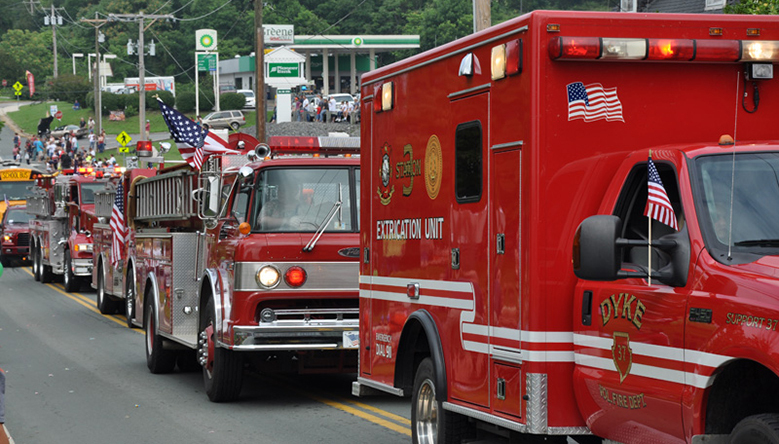 Each June it adopts an annual budget for the fiscal year setting out its estimated revenues and expenditures and detailing its operating expenses for the coming year. The Town does not have a property tax on its residents separate from the personal and real property taxes required by the county. In addition to conducting the Town’s business and providing services for the benefit of its citizens, the Town Council’s primary objective is to promote economic development by supporting current businesses and encouraging new retail and commercial growth. The Town Council is composed of five members, including the Mayor, who are elected to serve four-year terms. The next election is in November, 2018. 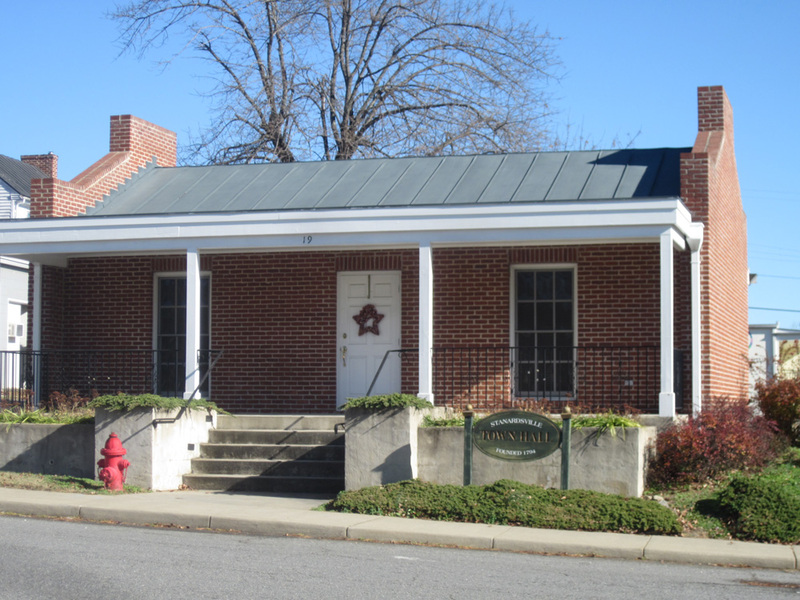 The Council meets the 2nd Monday of each month in the Town Hall, 19 Celt Road, at 7:30 p.m. The Town of Stanardsville’s Comprehensive Plan is intended to guide future development and physical growth within the Town for the next 10 to 20 years, with the purpose of supporting economic vitality and improving the quality of life for its residents and the surrounding community. As required by state law, the Comprehensive Plan, prepared by the County’s Planning Commission with the assistance of the Town Council, must be updated every five years. The current Comprehensive Plan was revised and updated in 2017. Click link below to view Comp Plan. 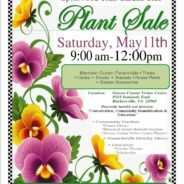 The Town of Stanardsville’s Zoning Ordinance, developed by the Town Council and the County Planning Commission, was last updated in 2013. It is intended to appropriately classify territory within the Town’s boundaries according to various levels of residential or commercial use, and to achieve a delicate balance between protecting the health, safety and general welfare of its citizens while imposing reasonable limits on property rights. The Town’s Capital Improvement Plan, or CIP, is a five-year document due to be updated in 2015 by the Town Council working with the County Planning Commission. The CIP is a listing of major capital projects over the next five-year period. It is intended to serve as a planning guide for the Town’s expenditures for specific capital projects over the next five years and beyond. As such, it is a “wish-list” of needed improvements that would be funded not only from the Town’s general revenues, but from grants and other sources. For that reason, projects for which grant funds are being sought, such as streetscape improvements, are included. The current CIP lists 15 capital projects in order of priority and is currently under revision.